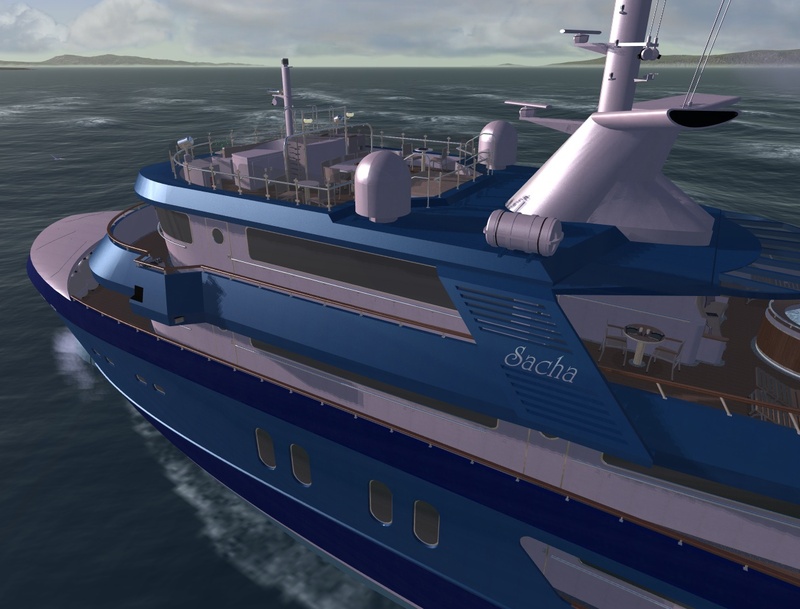 Exploration yacht SACHA for confortably sailing in many parts of the World, especially remote areas. 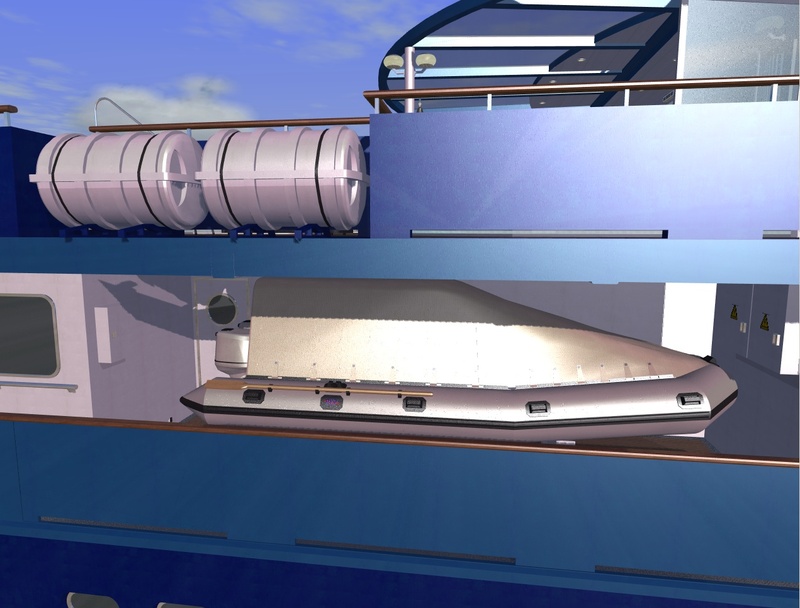 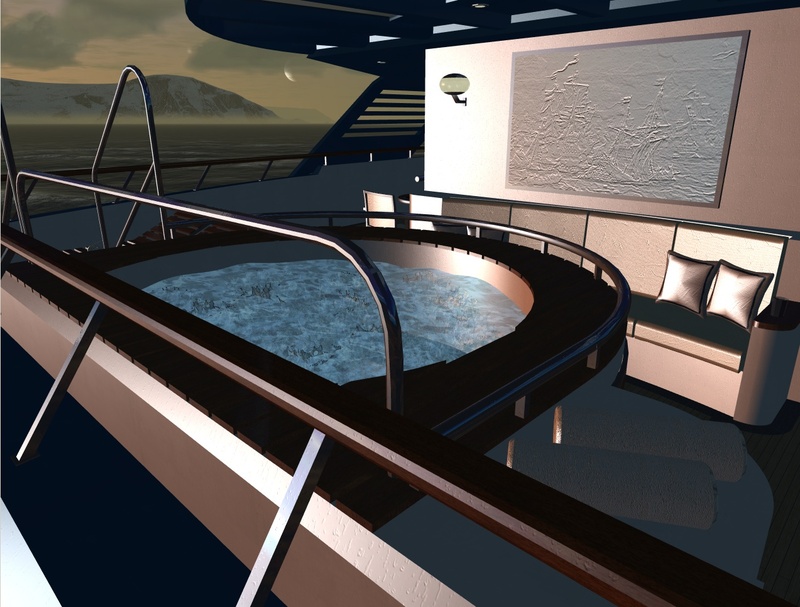 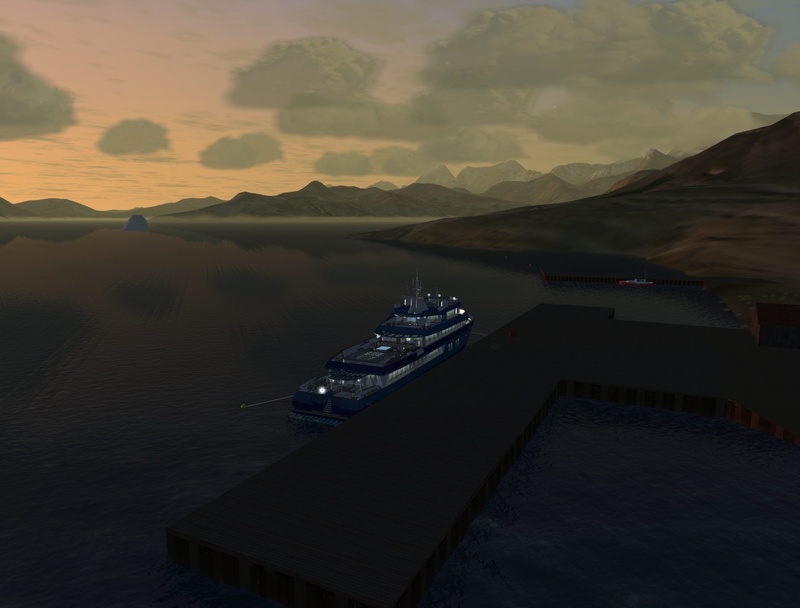 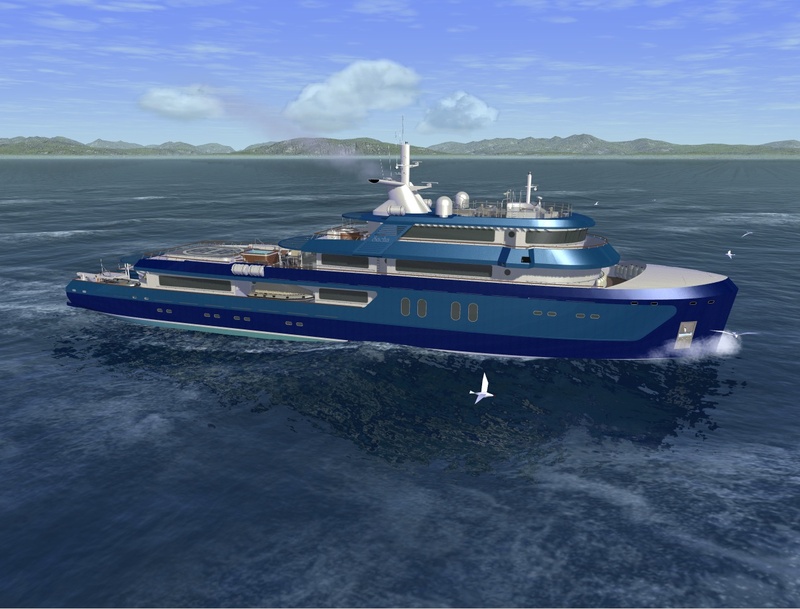 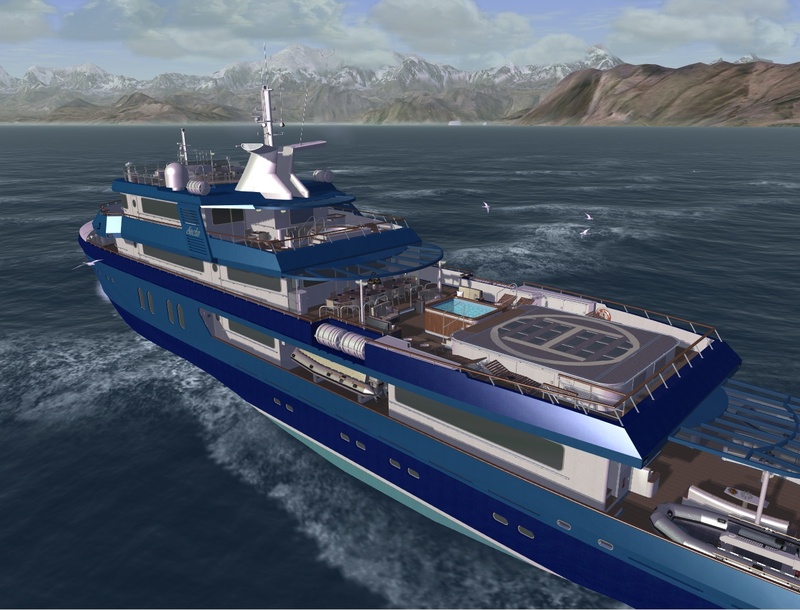 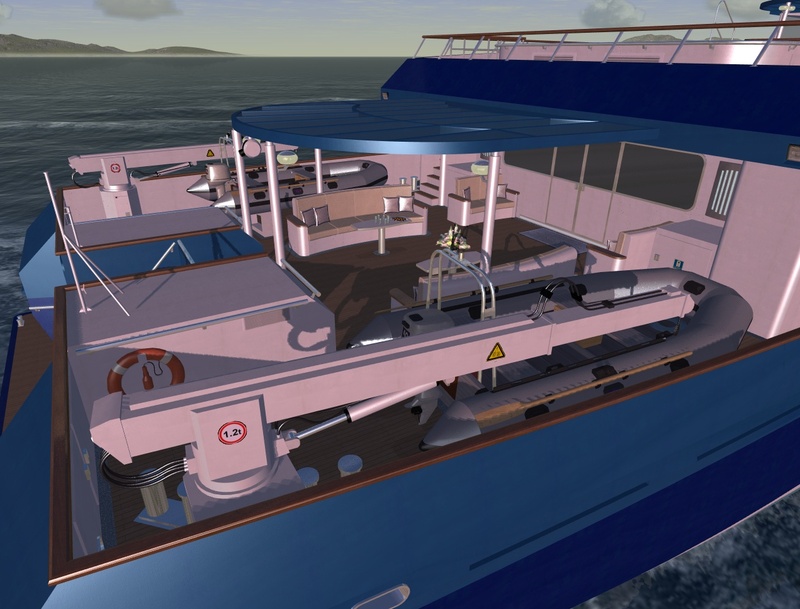 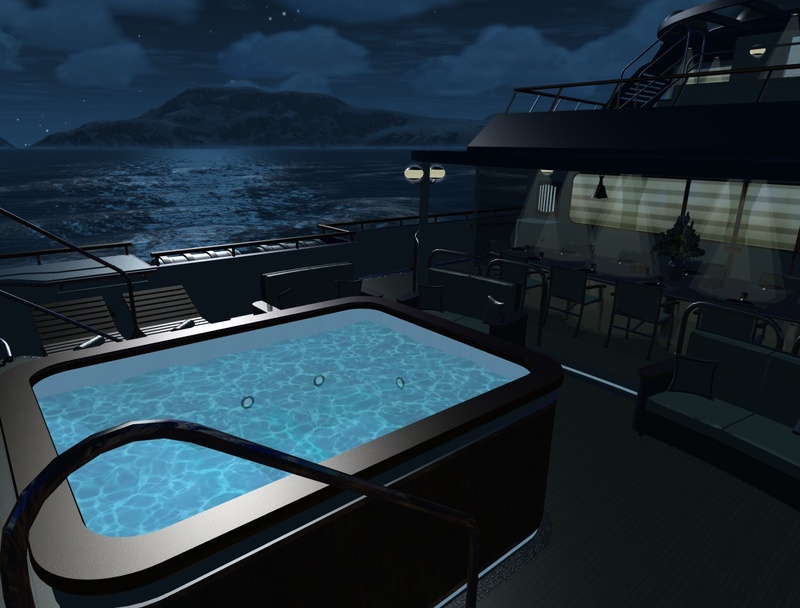 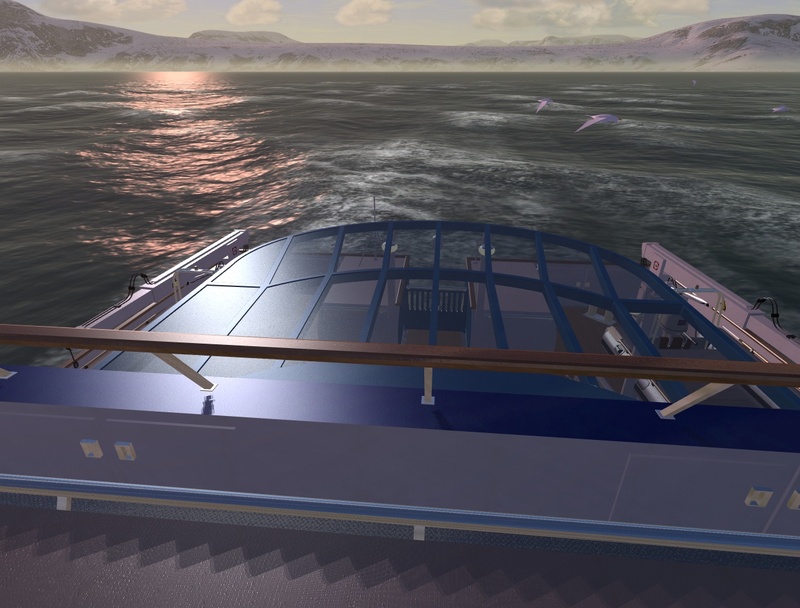 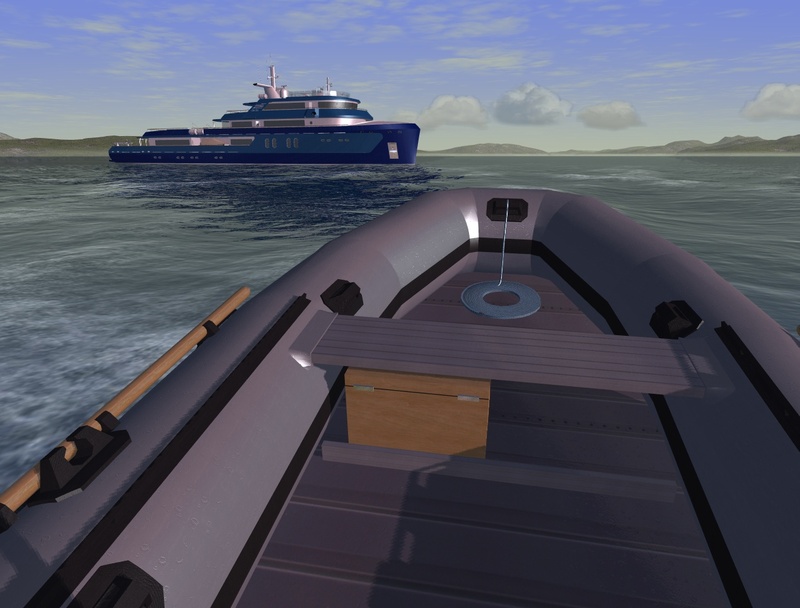 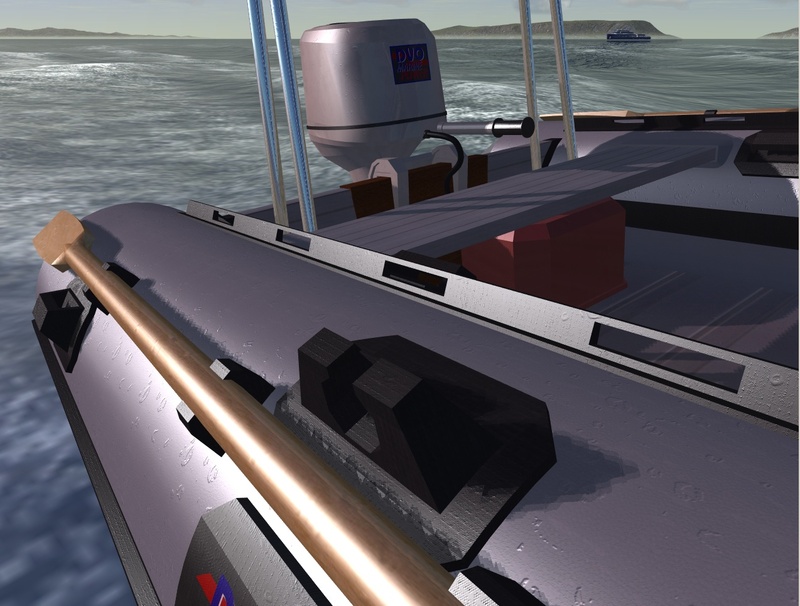 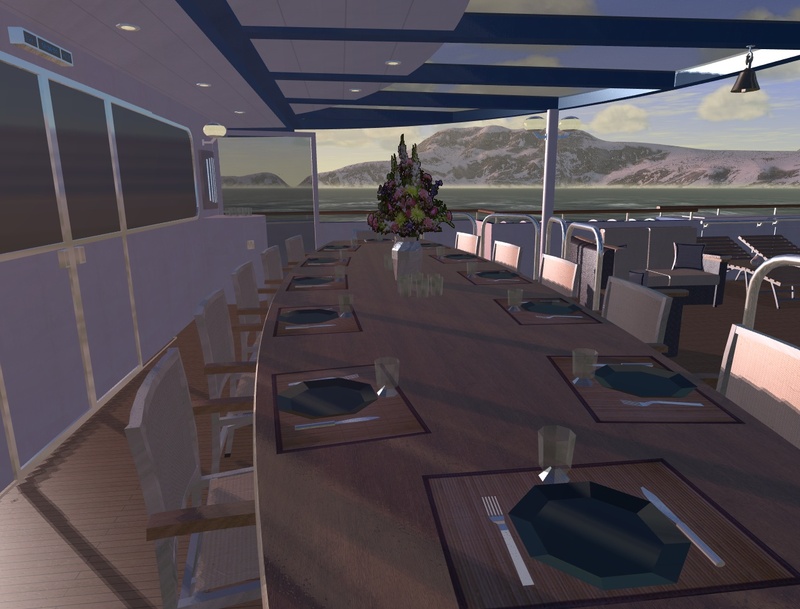 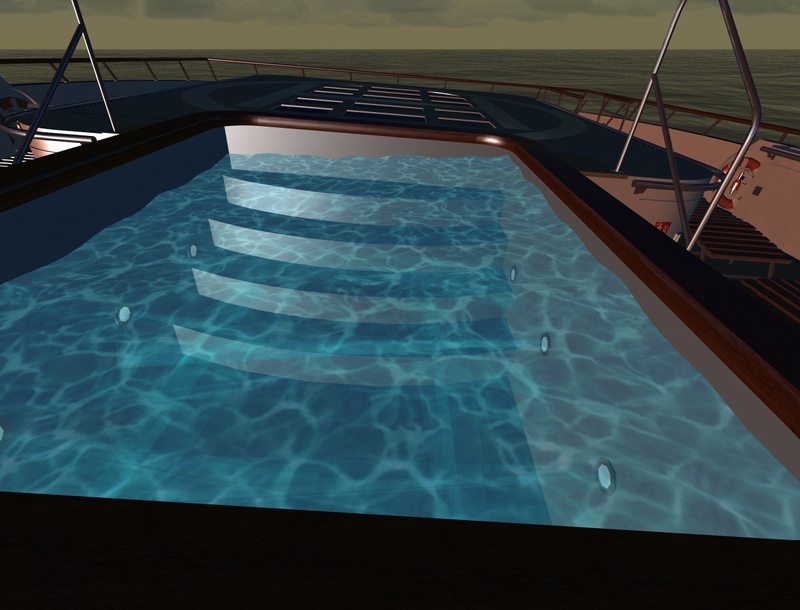 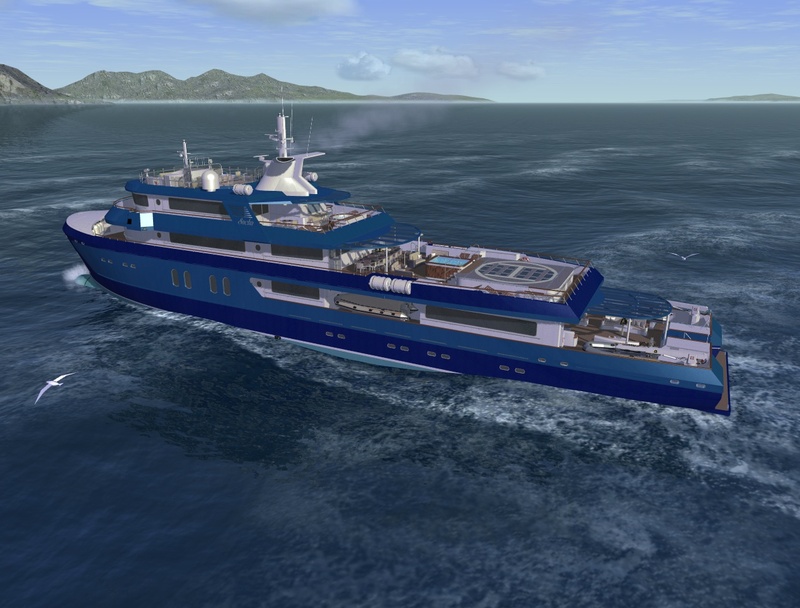  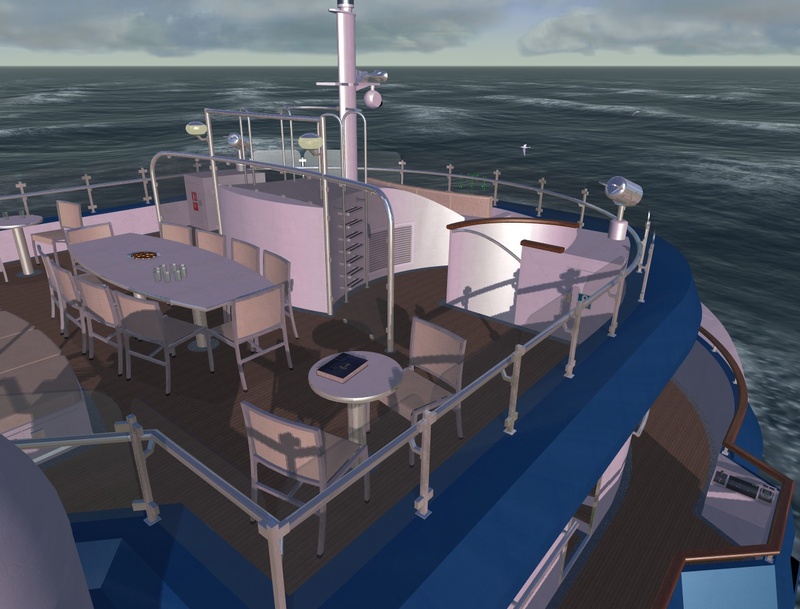 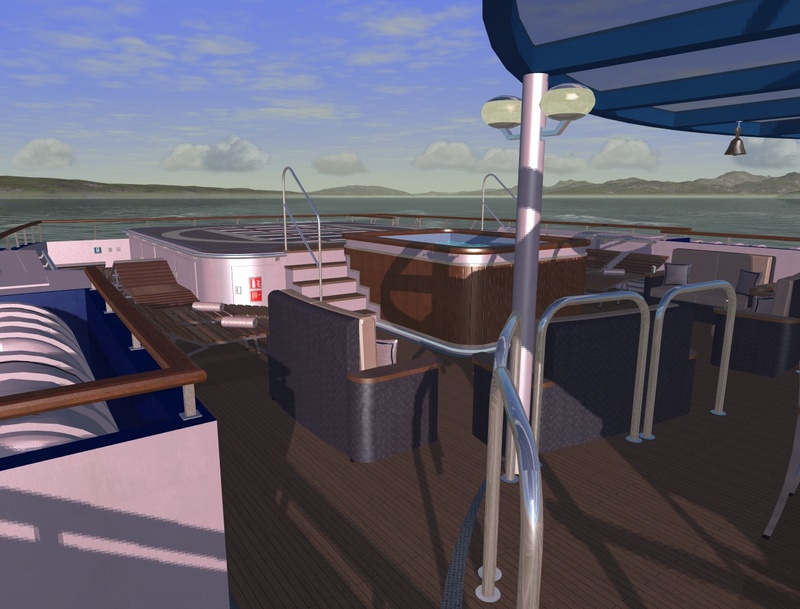 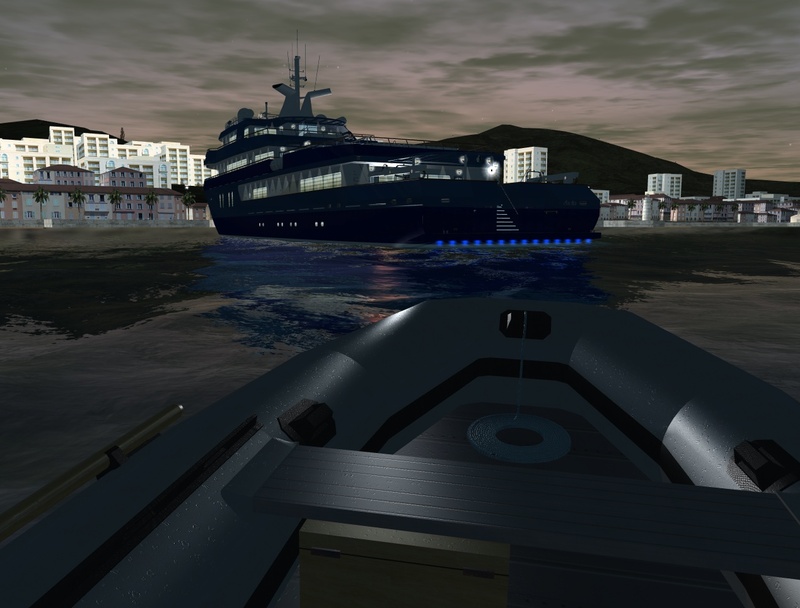 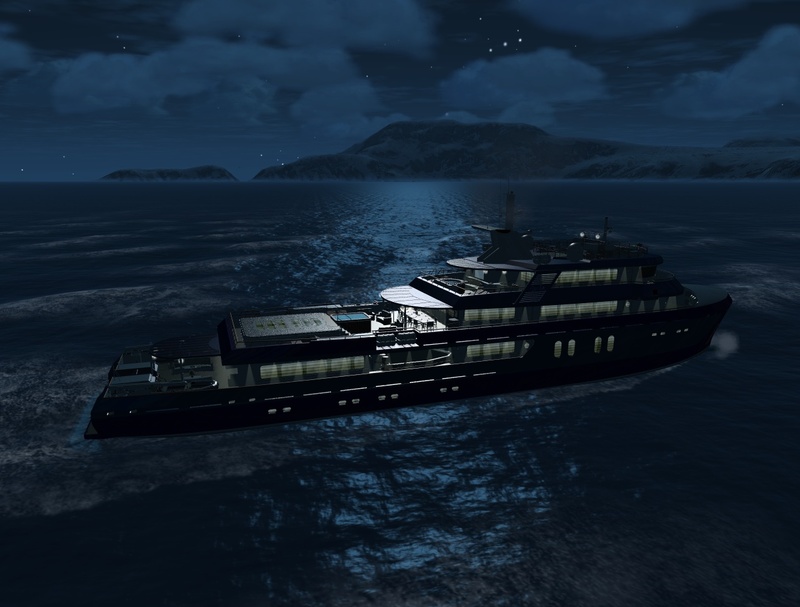 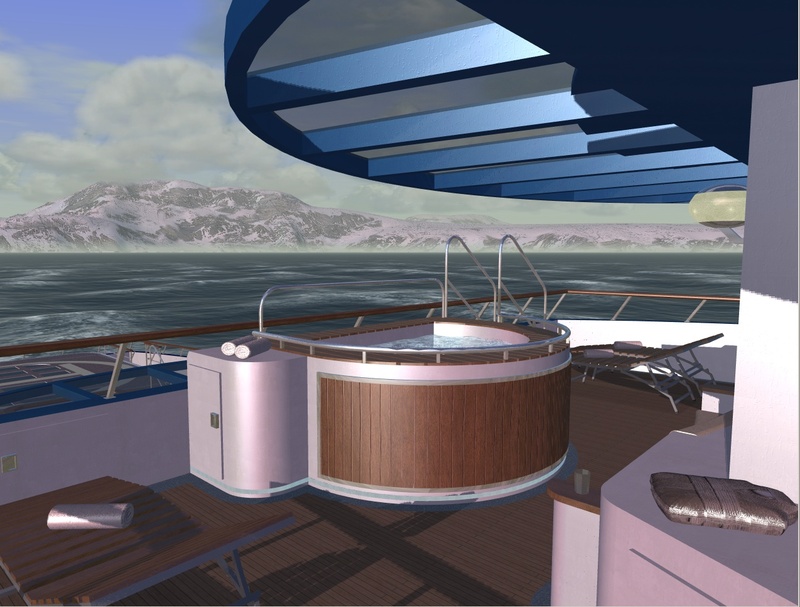 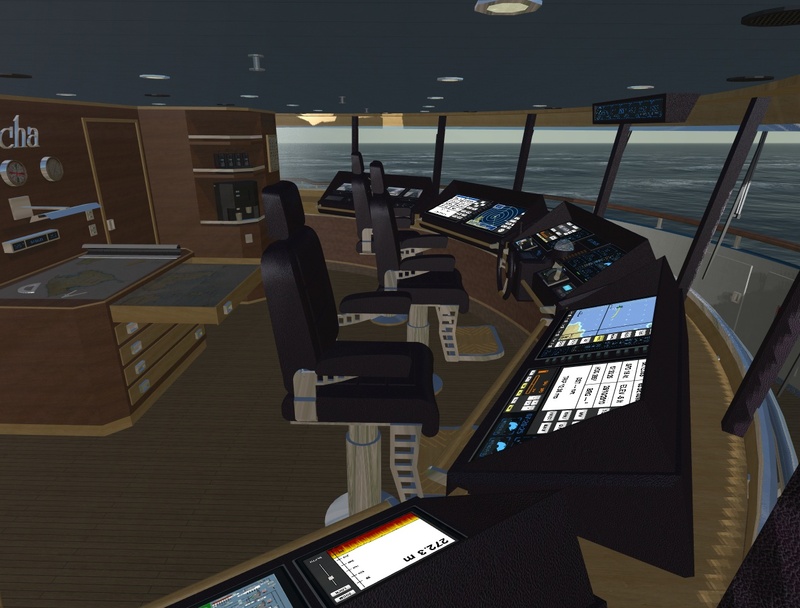 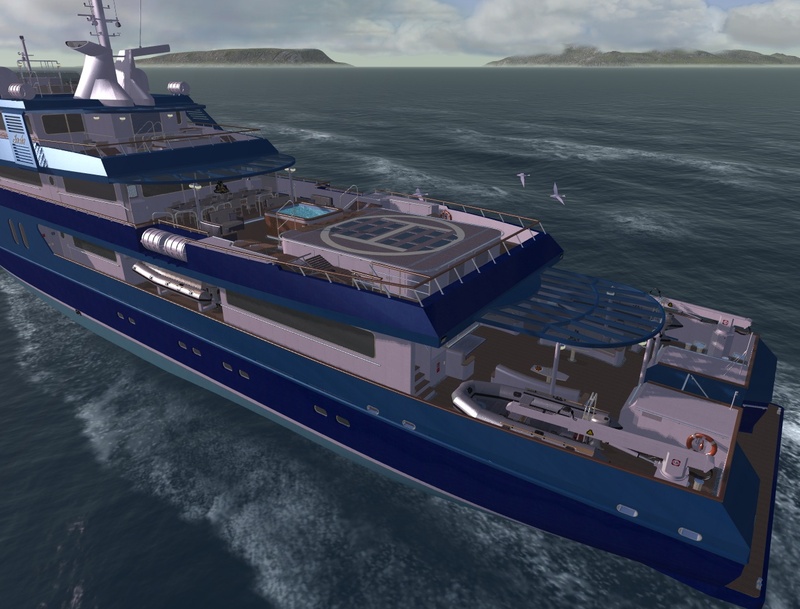 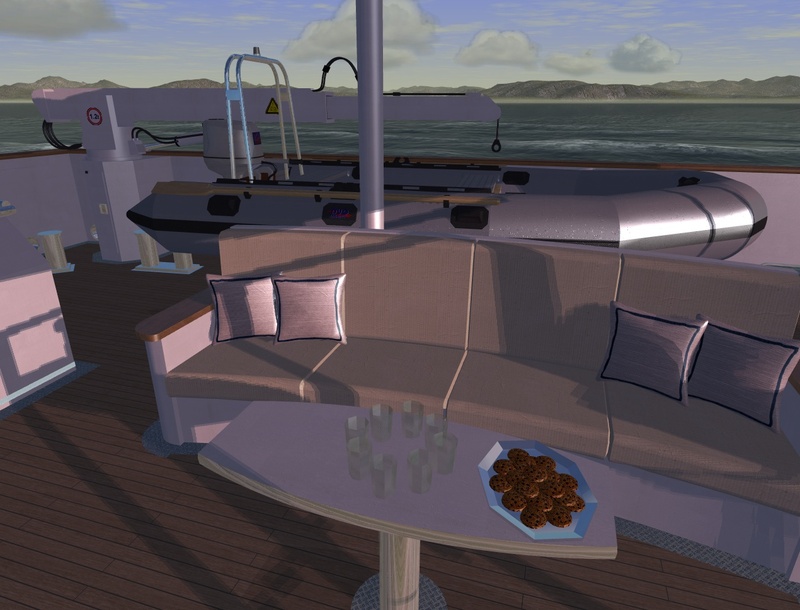 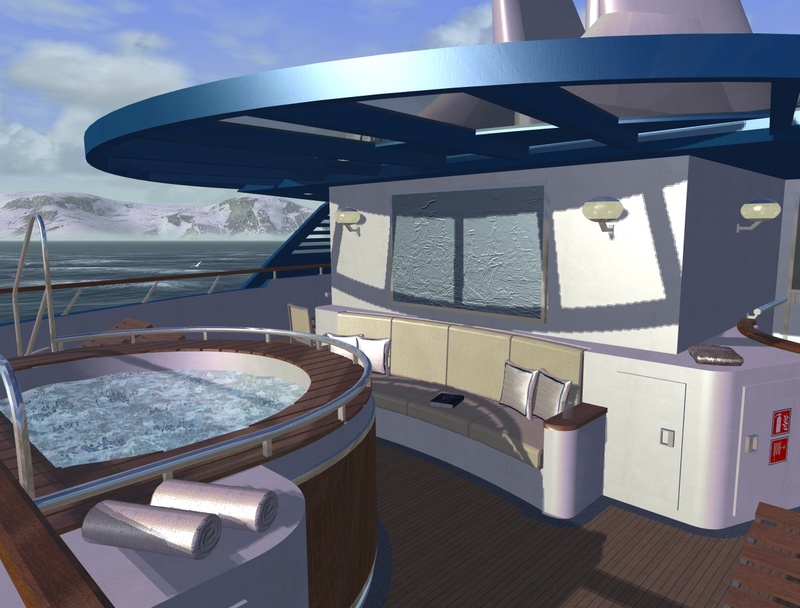 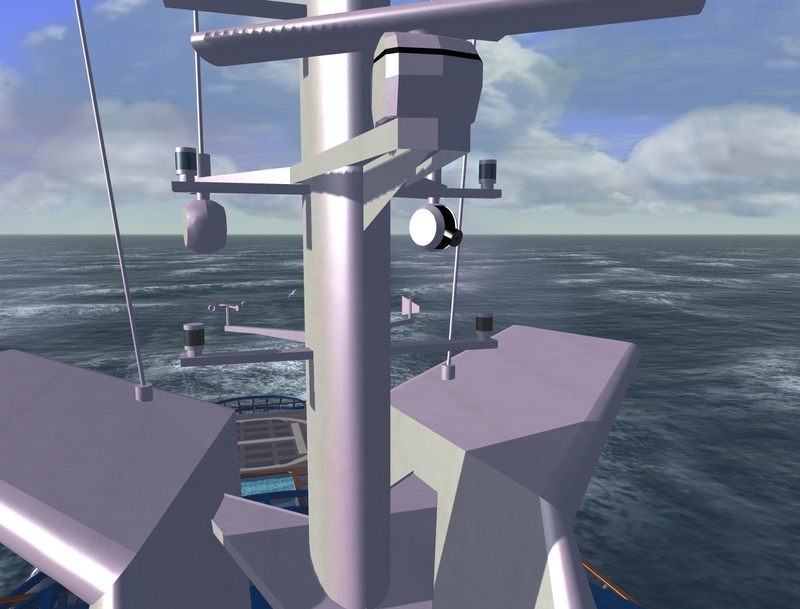 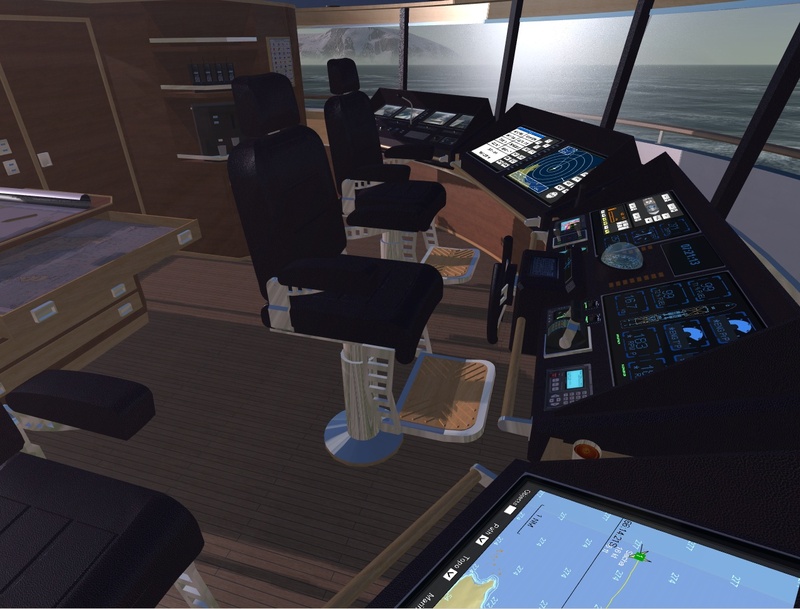 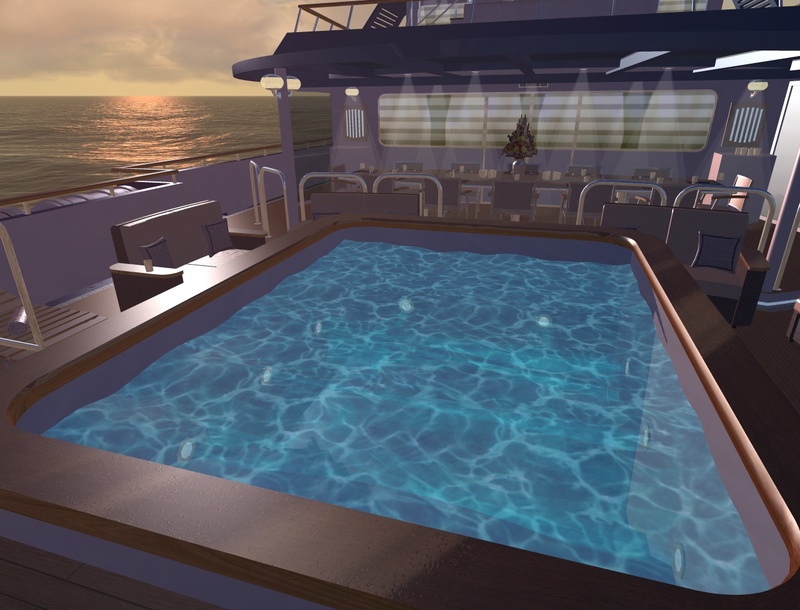 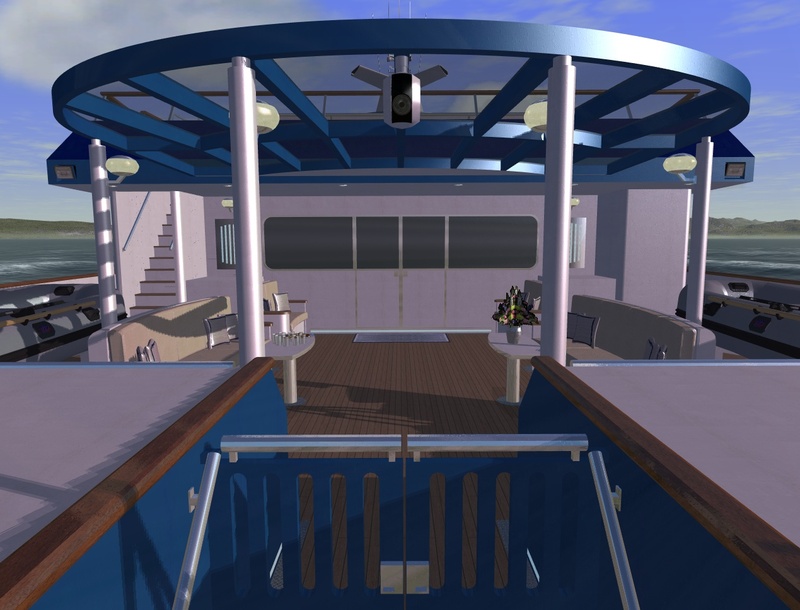 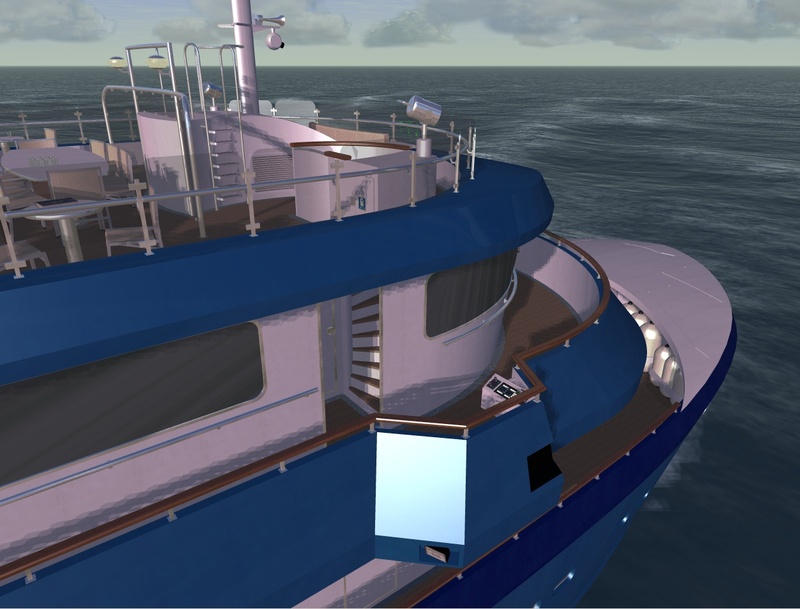 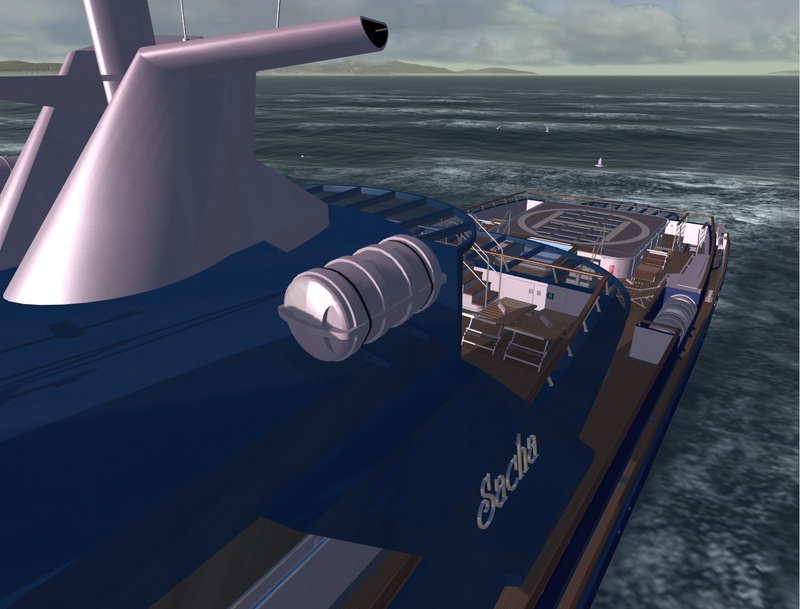 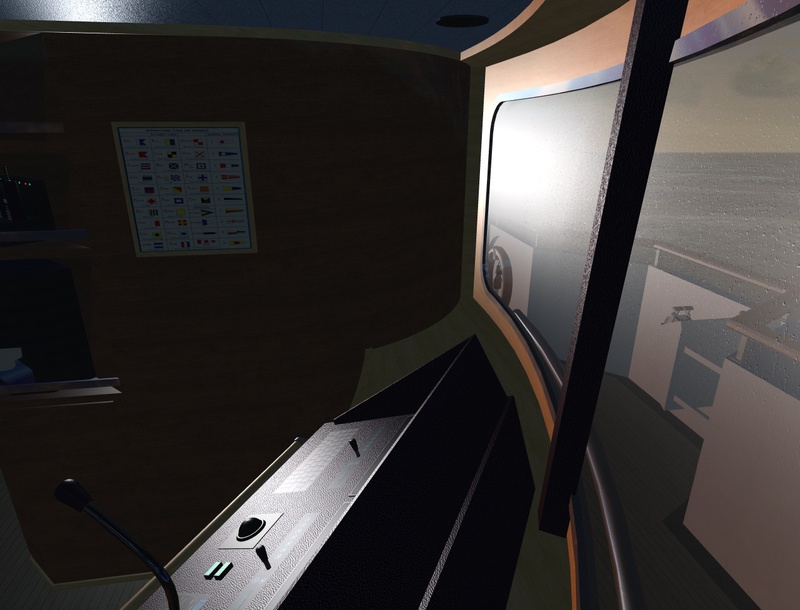 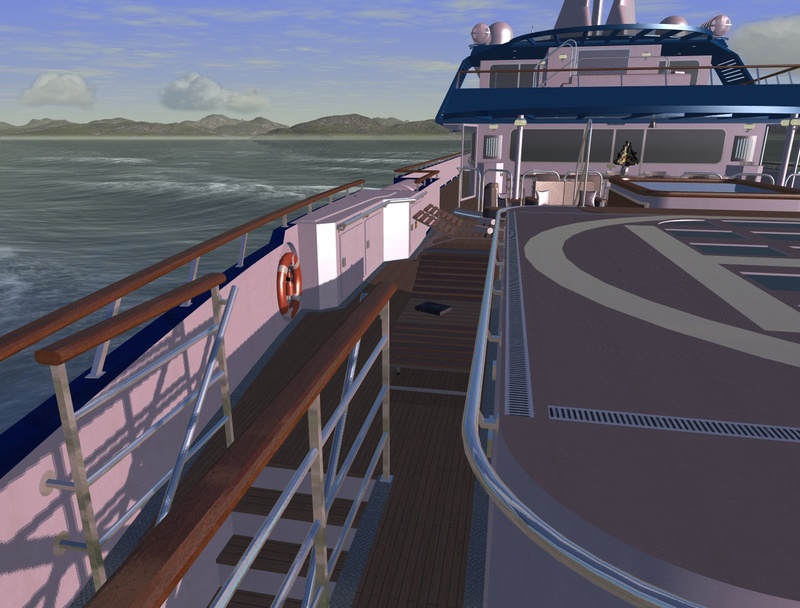 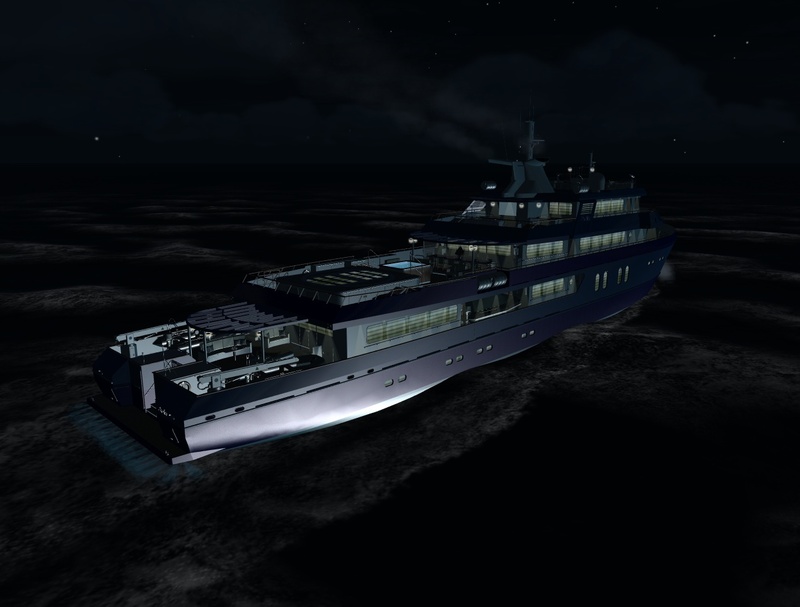 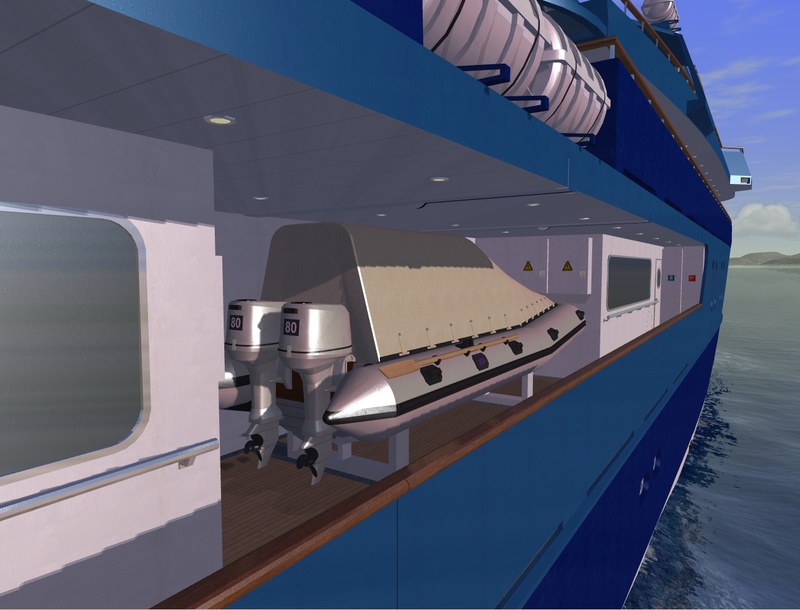 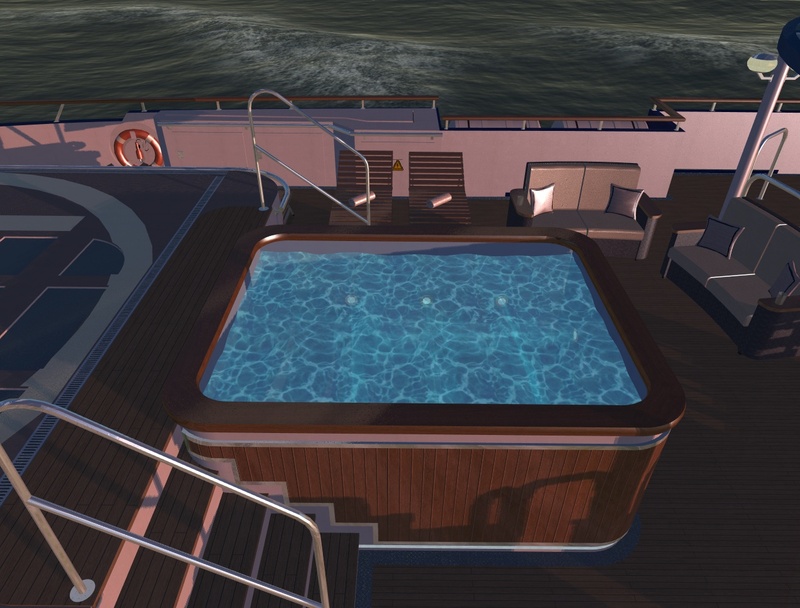 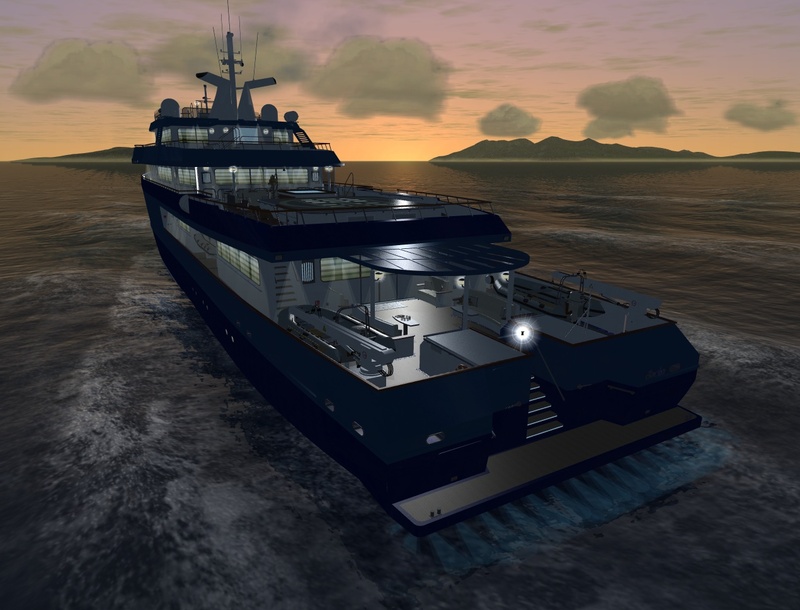 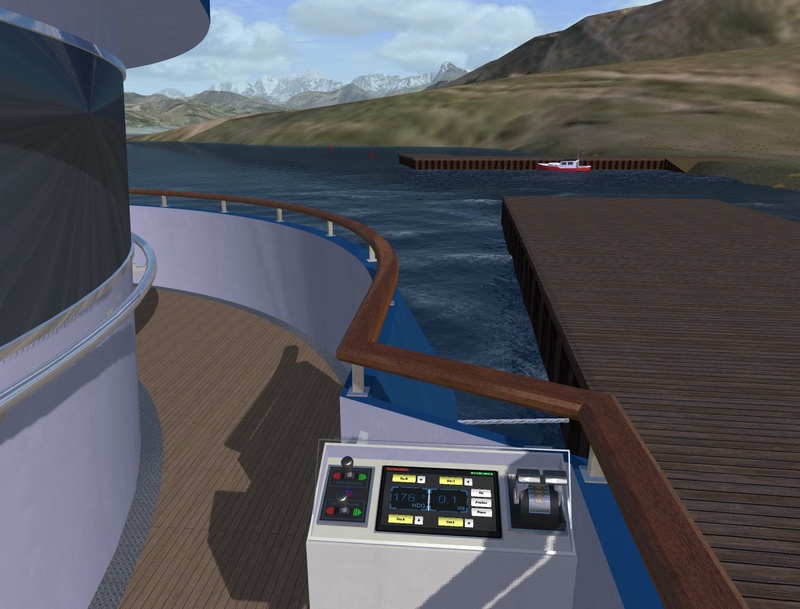 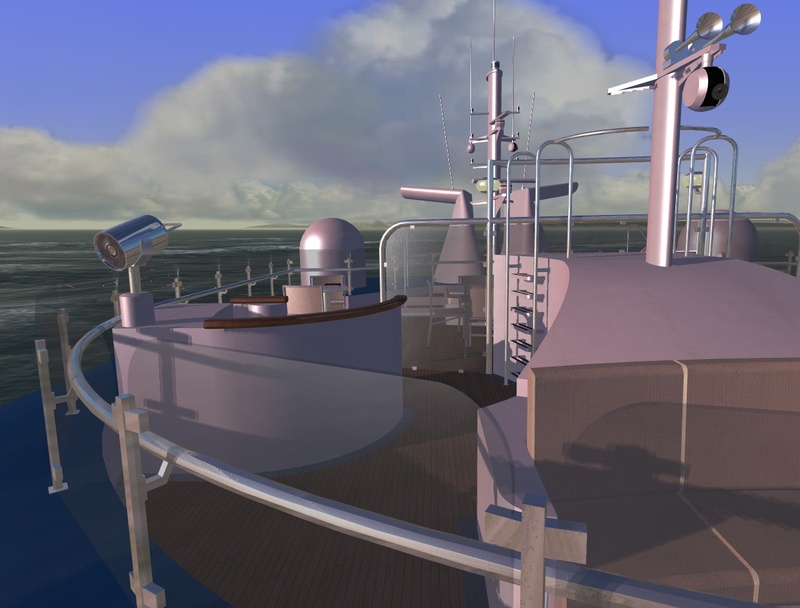 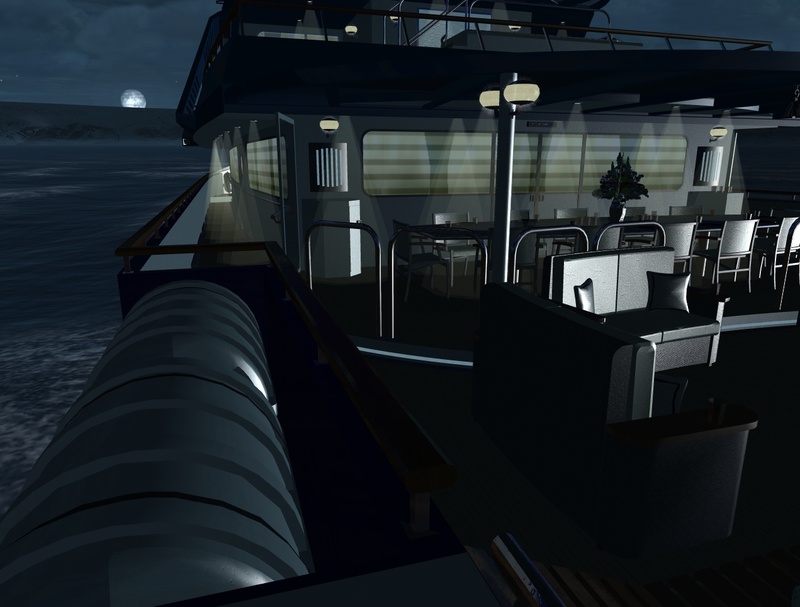 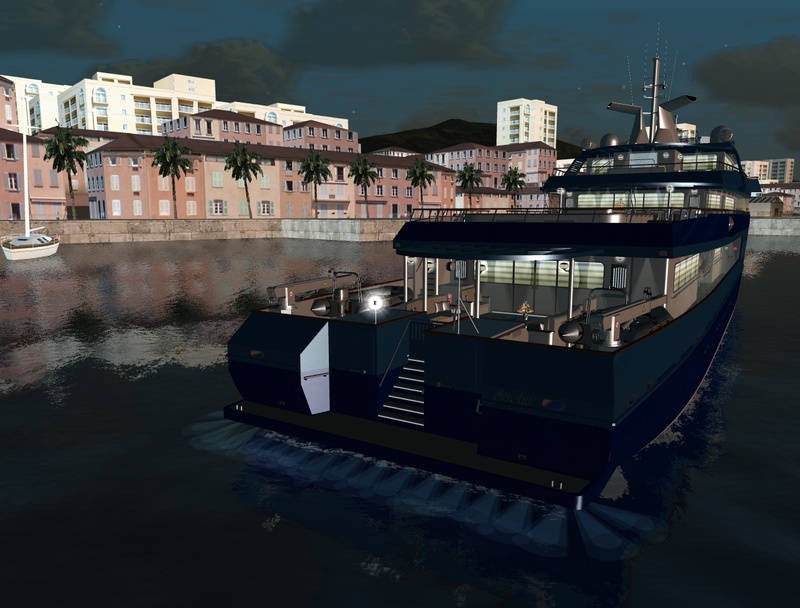 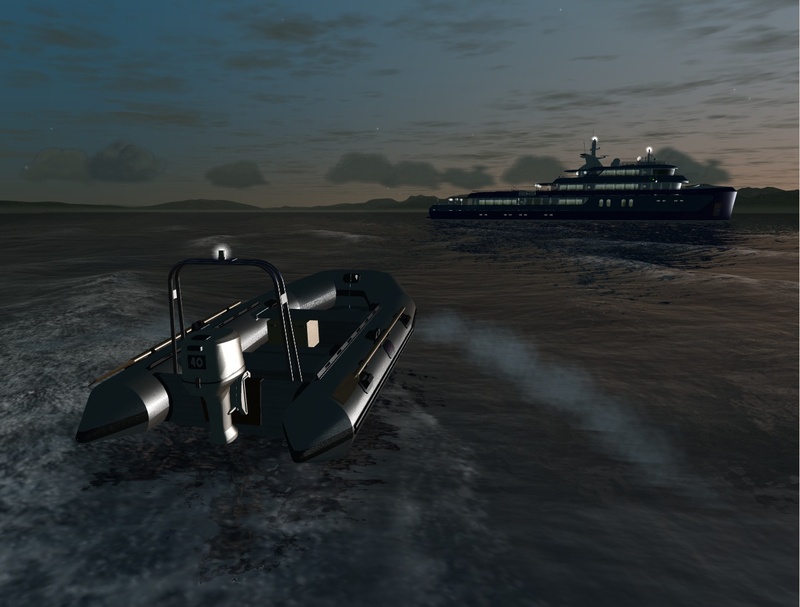 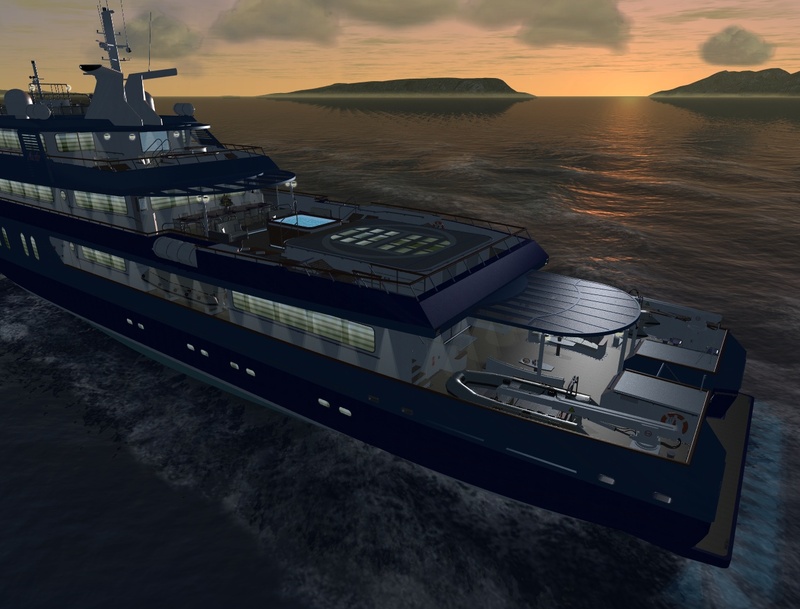 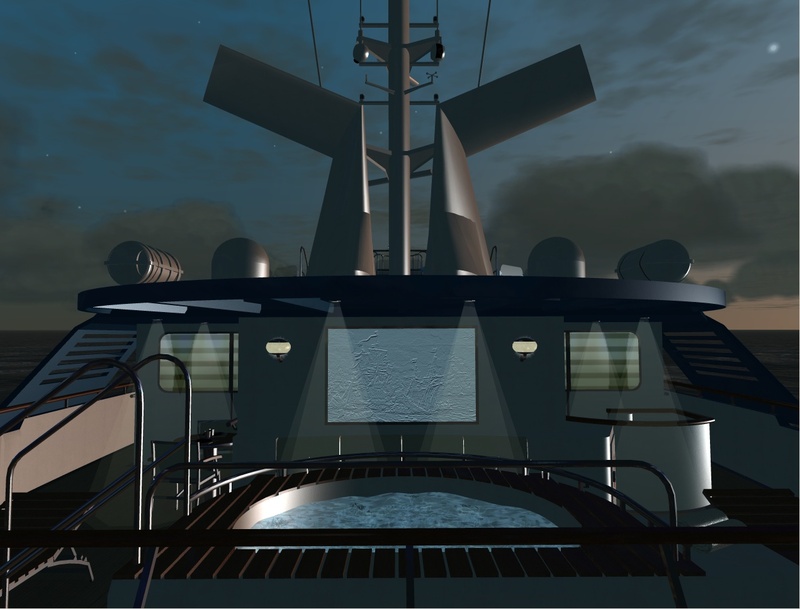 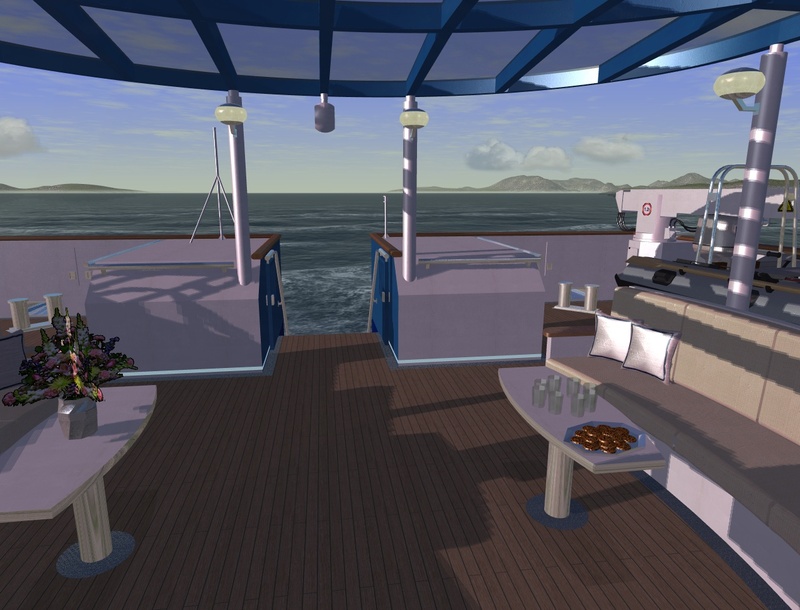 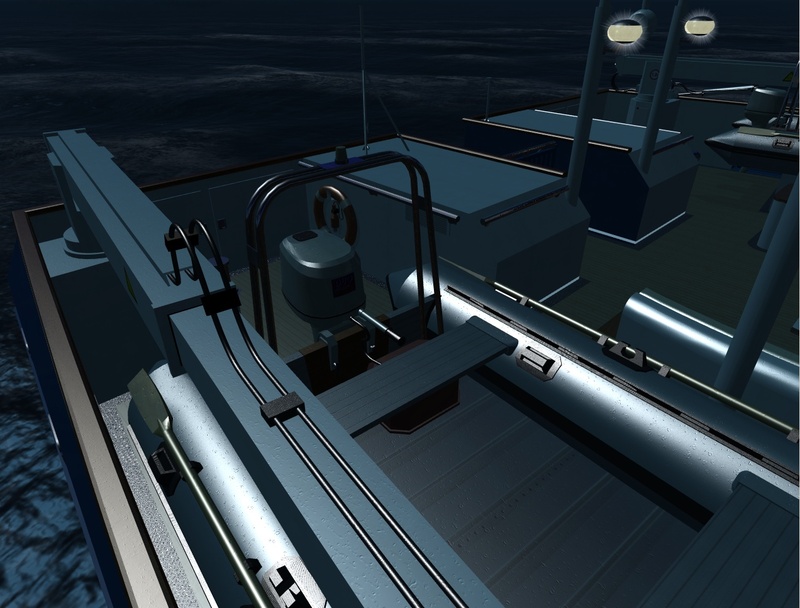 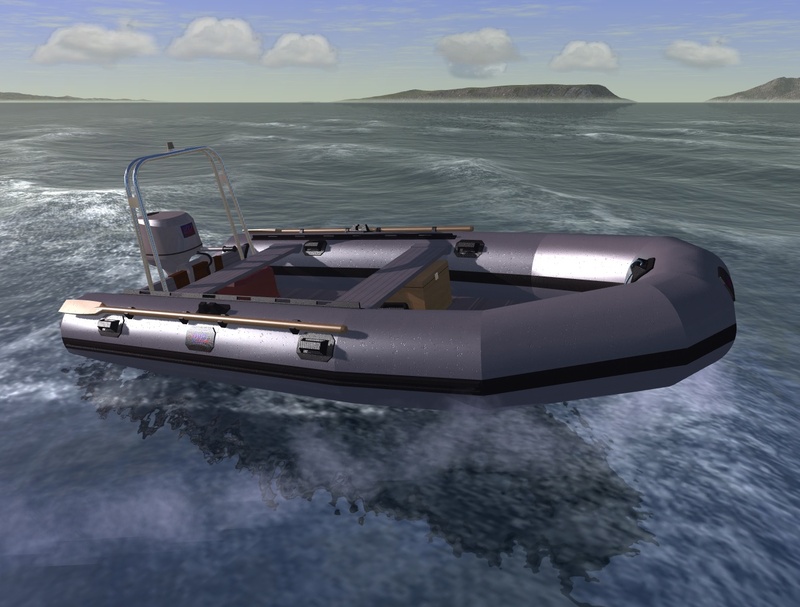 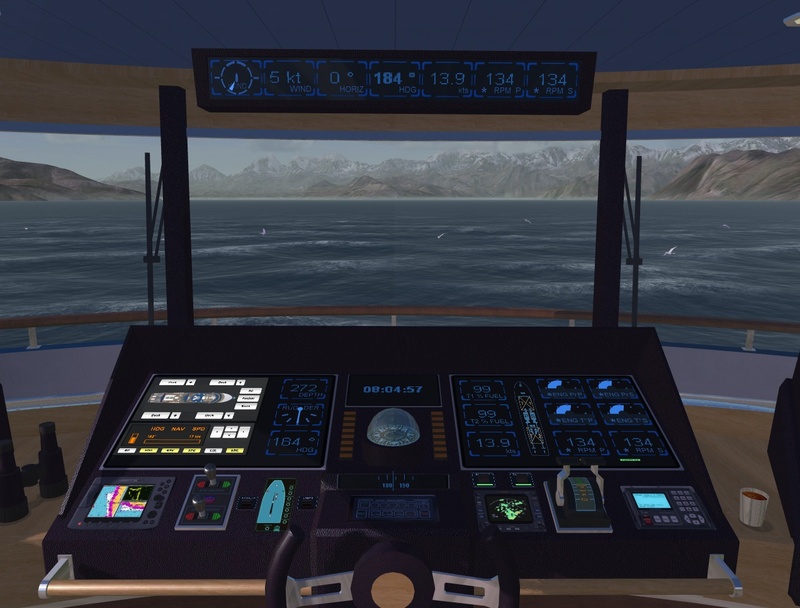 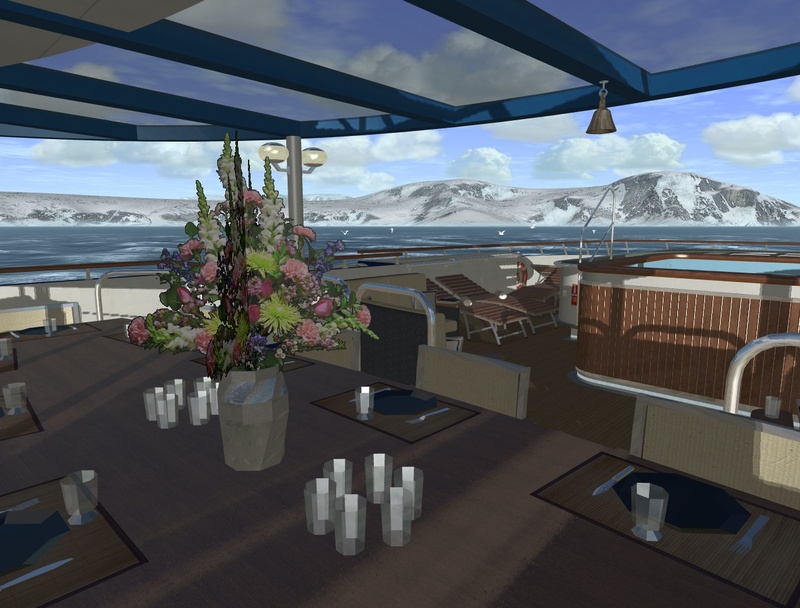 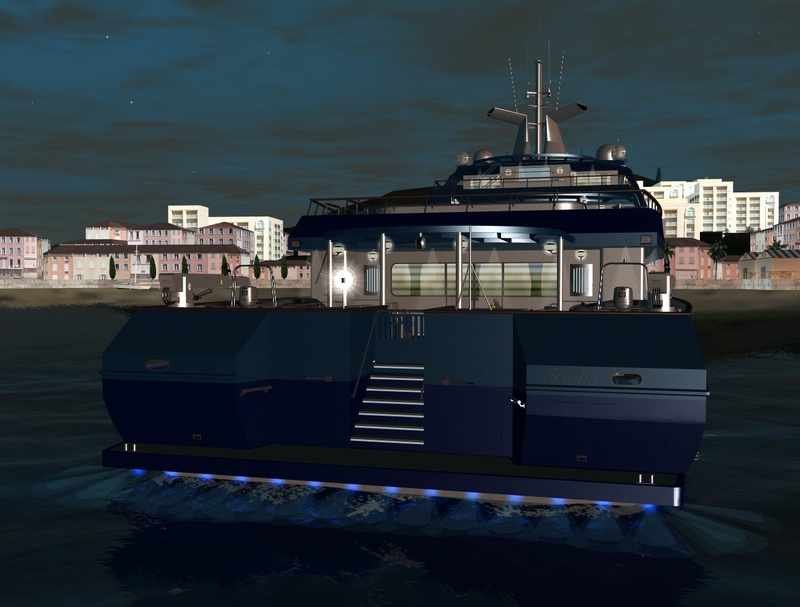 This package contains the main exploration yacht with an highly detailed functioning bridge and a separately sailable zodiac boat. 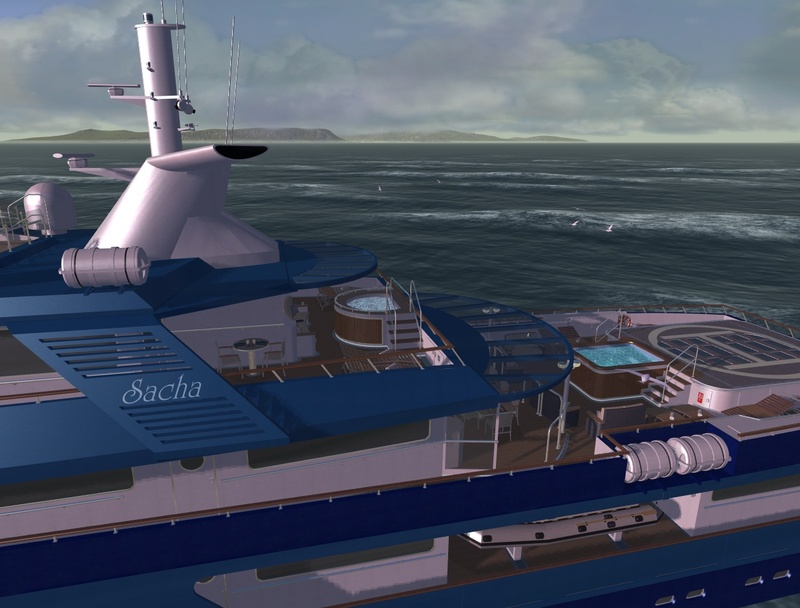 Please do use the latest Nvidia 295.51 drivers in case of frame rate problems with a GTX 560 graphic card.